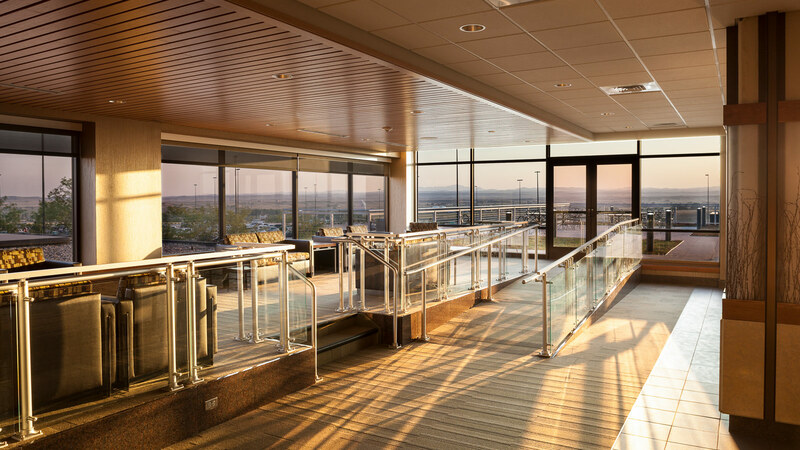 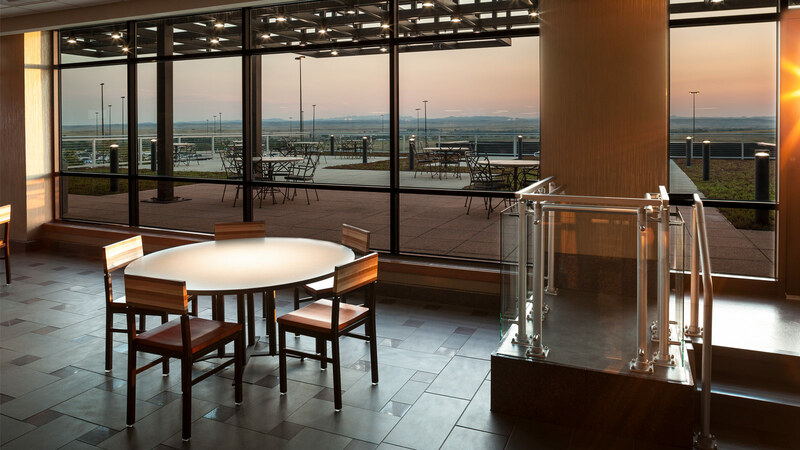 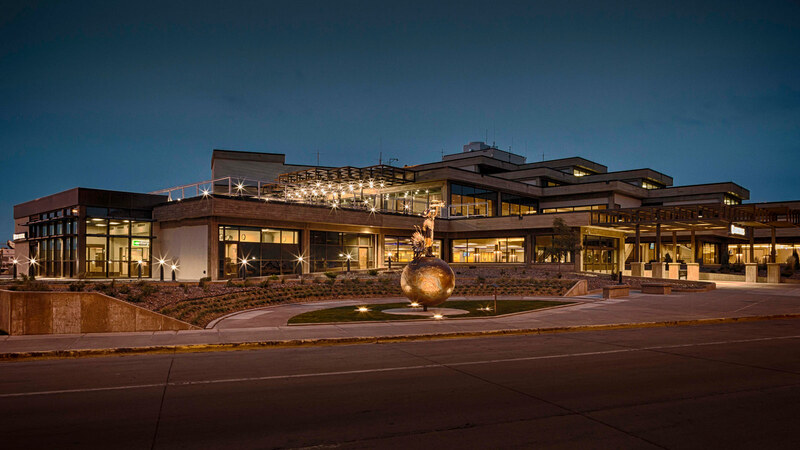 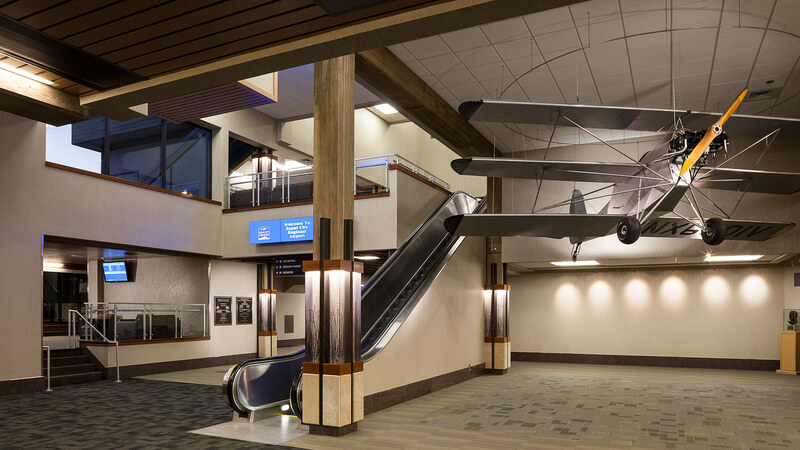 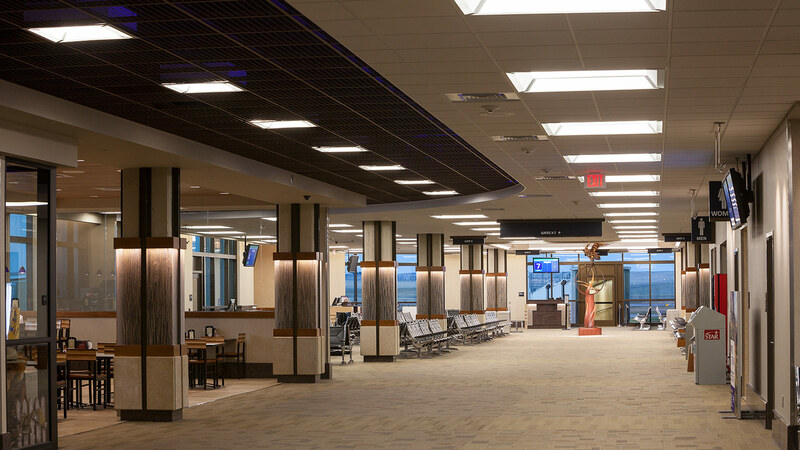 The goal of the Rapid City Regional Airport’s renovation and expansion was to put the traveler at the center of every design decision. 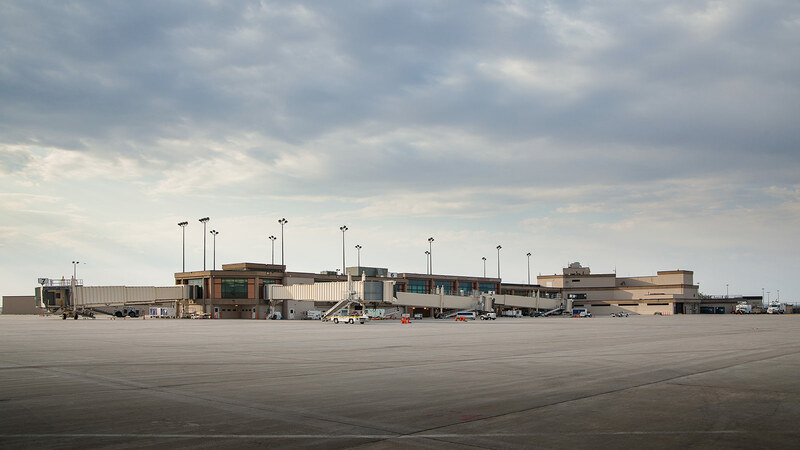 TSP designers and engineers implemented striking improvements to the existing concourse, terminal and exterior of the facility. 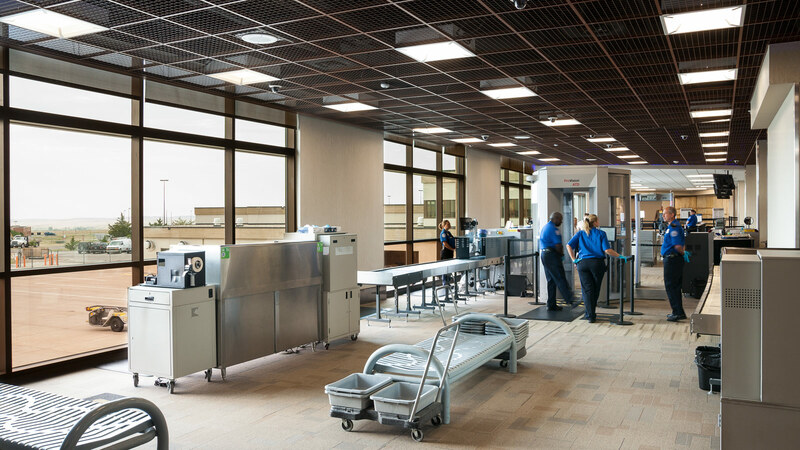 Careful phasing enabled the airport to remain fully operational during the renovation and adhere to strict TSA safety regulations for high security concourse and terminal areas.